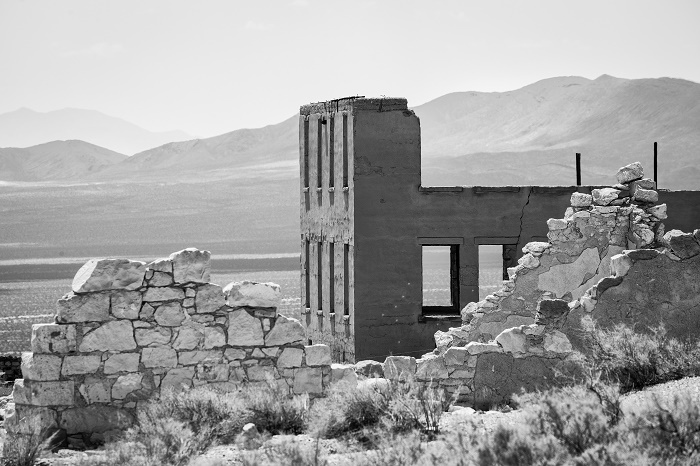 Rhyolite is known as a ghost town that is located in the Bullfrog Hills of the Nye County in the State of Nevada, within the United States of America. 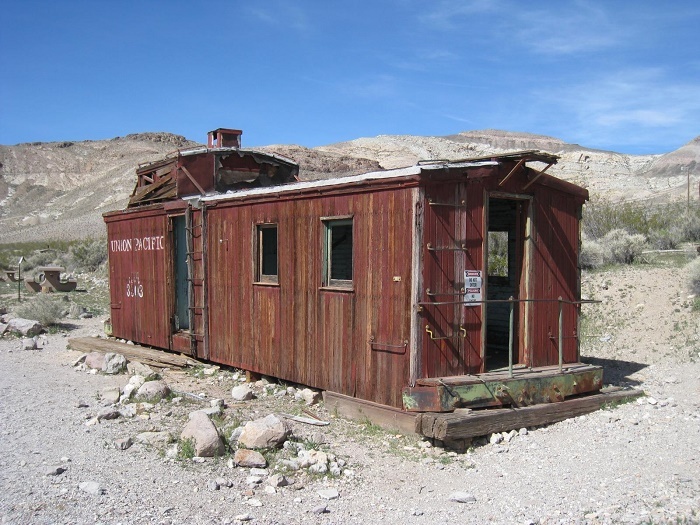 Located around 190 km (120 mi) northwest from Las Vegas in the vicinity of the interesting Death Valley, the town began its history sometime around 1904 as a mining camp during the ensuing Gold Rush fever. When it was confirmed that there is gold among the quartz in the local mines, the people started coming in where by 1906 the town had all the promising indicators of permanence with largest population in the area. Buildings sprang very quickly, where the highest one, John S. Cook and Co. Bank, had three floors and it was considered to have costed its owners some 90,000 USD. In addition to that one, there were plenty of hotels, stores, one school for around 250 children, ice plant, two electric plants, a hospital, and even foundries and machine shops. 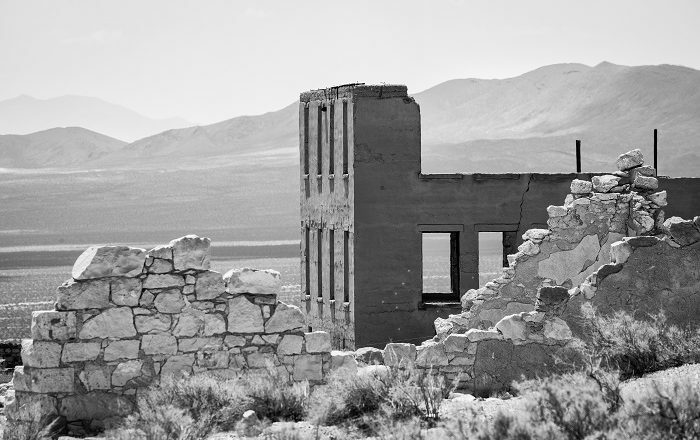 The name for this abandoned ghost town comes from the igneous rock which is composed of light-colored silicates, usually buff to pink and occasionally light gray, most commonly known as rhyolite. 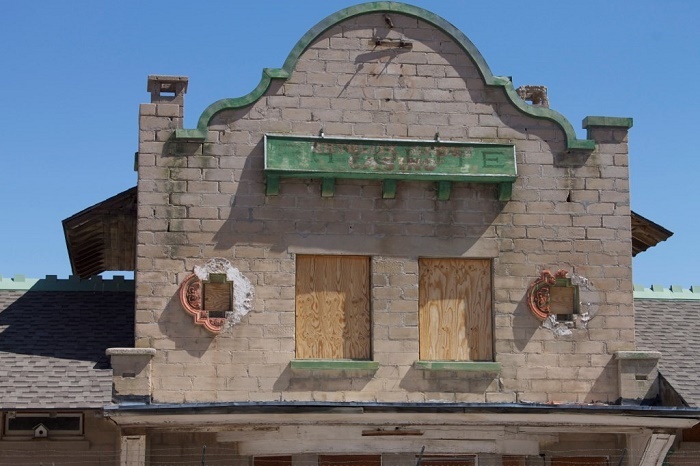 Throughout the years, the town developed very quickly, and in 1907 it had even concrete sidewalks, electric lights, water mains, telephone and telegraph lines, daily and weekly newspapers, a monthly magazine, police and fire departments. 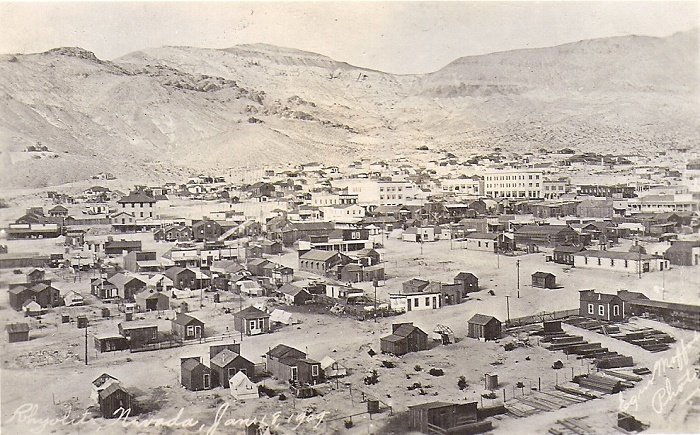 Unfortunately, in 1907 there was a slight decline in the growth of the town, as well as the finances from the mine, where in February 1908, a committee of minority stockholders, suspecting that the mine was overvalued, hired a British mining engineer to conduct an inspection whose report was unfavorable, causing for the further decline. Even though the mine was profitable by 1909, after that no new ore was discovered, and by 1910 the mine operated at a loss for most of the year. It was the decision of the owners to close it for good in 1911, and sadly by 1916 the lights in the city went out forever. 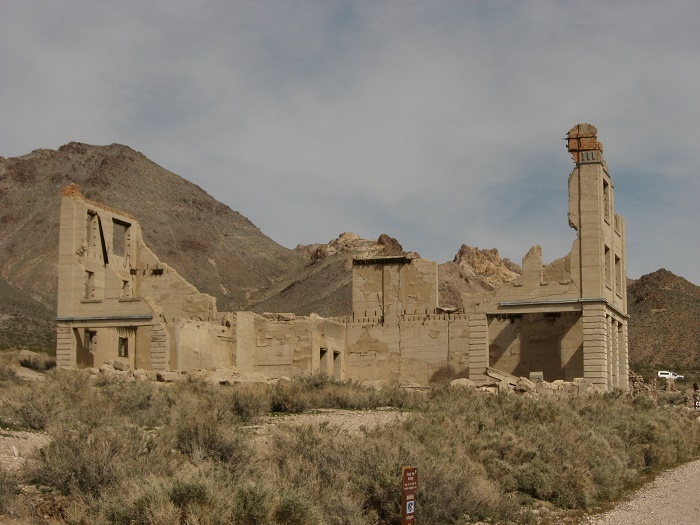 Since then, Rhyolite has been left on the goodwill of the weather conditions, which could do more damage to the structure which are already before collapse. 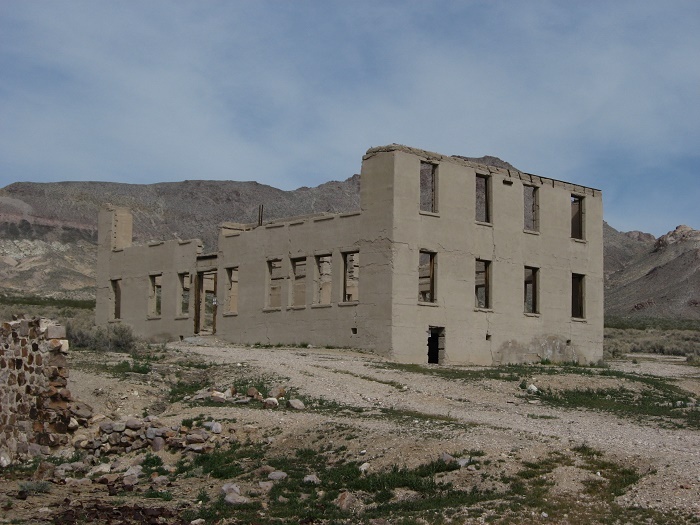 There were some cases where the remaining infrastructure became the source of building materials for other towns and mining camps, such as the Miner’s Union Hall of Rhyolite which was turned into the Old Town Hall of Beatty. 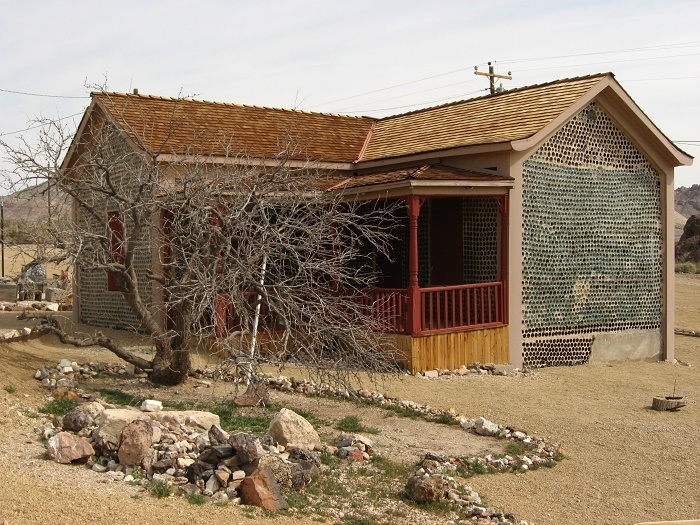 Maintained by the Bureau of Land Management, Rhyolite has an indelible charm and appeal with rich heritage, that impresses plenty of visitors. 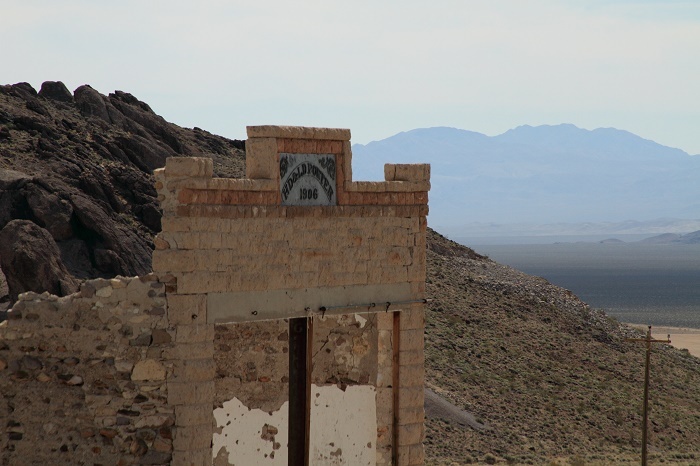 The ghost town was even used in some of Hollywood movies, where some structures were somewhat restored. 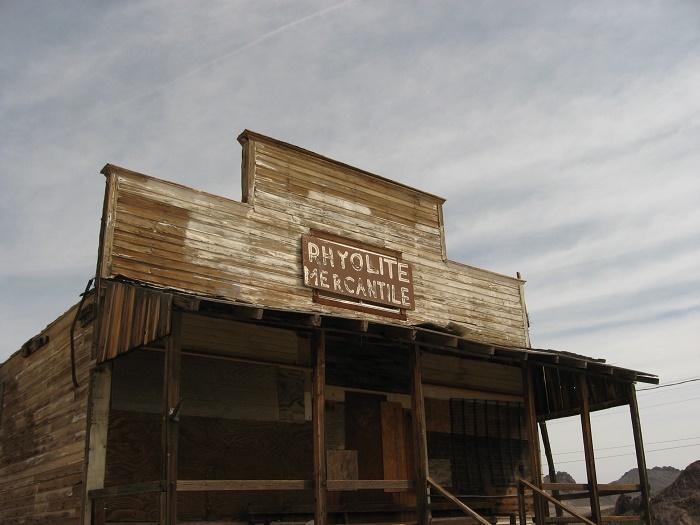 All in all, Rhyolite is a perfect example of how one small town can grow into a commercialized place, so that in very short time would decline and be left into ruins, making it a perfect getaway place for visitors to get a glimpse of the life of the former mining communities.